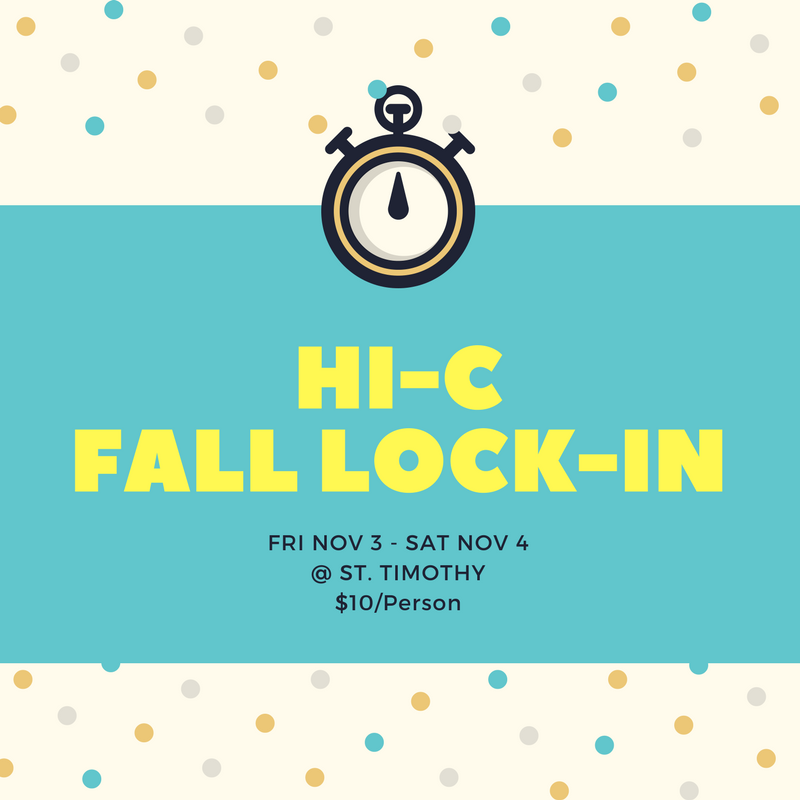 Register Now for the Hi-C Lock-In! Please note that in order to attend the lock-in, we require consent from a parent or legal guardian. Please provide an email address for a parent or guardian below. An email will be sent to the email address provided.